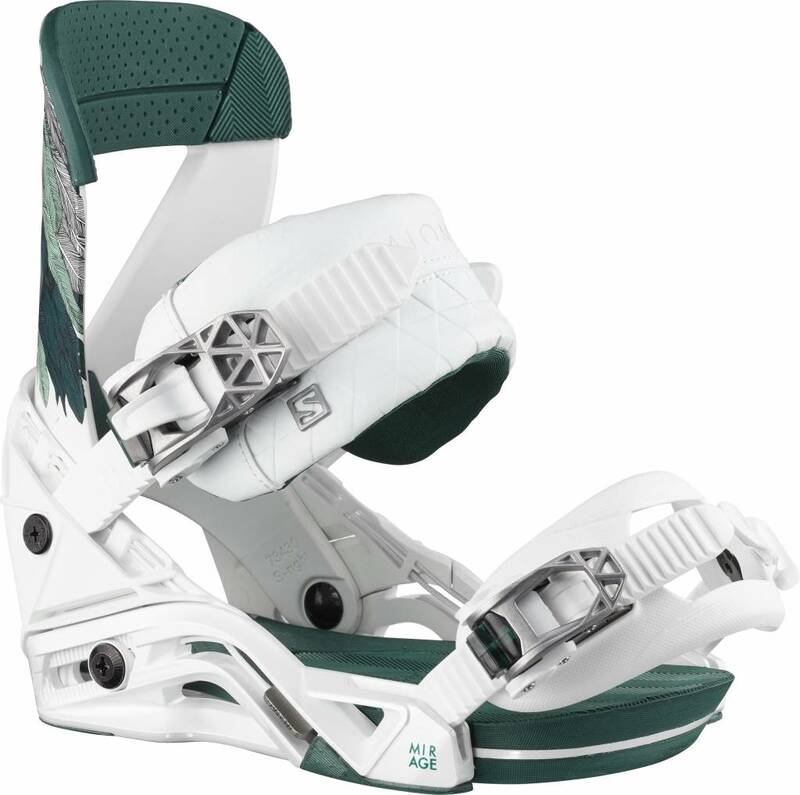 If you're looking to push your all mountain freestyle riding to the next level, then look no further than the fully updated Push Up featuring 3rd generation 3BT with SideKick. Overall the Push Up has a camber profile, but with one important difference. The edge of the board is angled up at the contact points, which mean that you get the benefits of a camber board, without the feeling that you are going to catch your edge. Loose when you want it to be and solid when you need it to be. 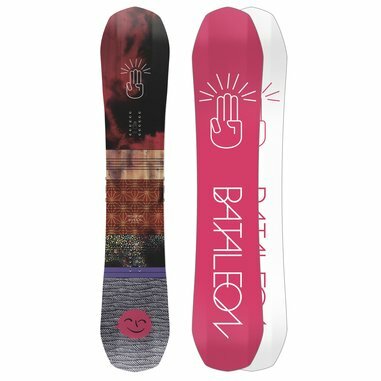 With a longer nose than tail, you will be sure this board can pop off a decent ollie while still having the nose to float above any powder that comes your way. A poplar wood core, that has bamboo added along the rails from the tip to the tail of the board. 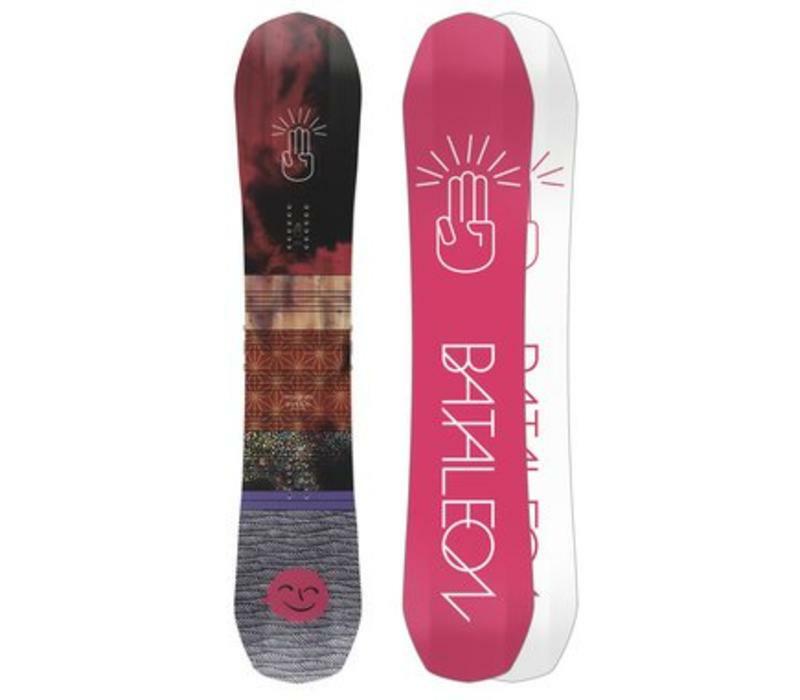 The bamboo gives the sidewalls extra strength, which gives the board a smoother and stronger edge hold. Not just a standard extruded base, it is made of some very dense material that keeps you moving fast, and maintenance-free. Biax Laminate - Light, strong and responsive fibreglass pattern. Basalt Stringers - Light, snappy, strong stringers, that add an extra pop to the board. 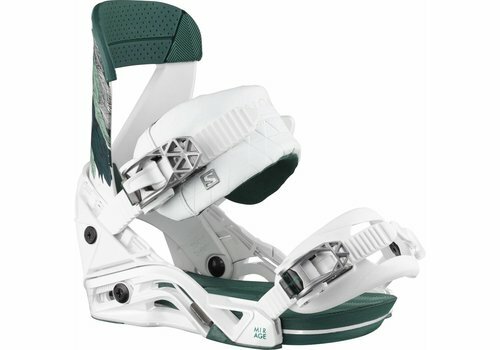 A women's specific freestyle binding that loves the park.